TechInAfrica – DStv is a Sub-Saharan Africa video entertainment broadcaster owned by MultiChoice Group. It was first launched almost 24 years ago, precisely in 1999. Throughout the years, DStv has consistently provided various channels and services to its subscribers that currently almost hit 12 million. Despite its devotion to providing entertainment programs to its subscribers, sometimes subscribers find the difficulty in managing their DStv accounts. 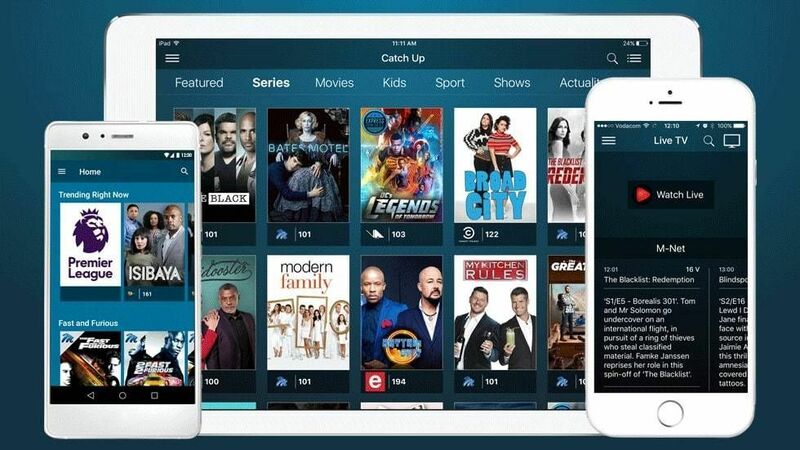 As to address this issue, MultiChoice Group launched DStv self-service app that can be downloaded on Play Store and App Store. With this new service, subscribers can better manage their accounts. So, what can you do with the DStv self-service app? Another interesting deal came from Showmax. It’s offering a free two-month trial for DStv Compact and Compact Plus customers. It started from February 7 and will end on April 7. So, if you are qualified for the service, better not to waste the free offer. Normally, Showmax costs R99 per month. As its two-month free service already set up on DStv for Compact and Compact Plus customer, you can save R198. The free trial allows you to stop the service anytime. And when the free service has ended, you will be charged with the discounted rate of R49 monthly. 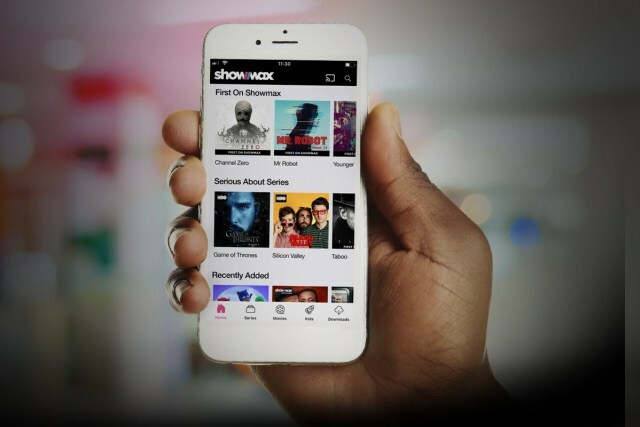 Showmax is a video-on-demand that can be accessed through apps for smart TVs, Apple TV, smartphones, tablets, media players, game consoles, the DStv Explora decoder, as well as through web browsers for PC or laptops. Subscribers are also able to download shows and movies using devices like tablets or smartphone so that they can watch it offline more conveniently without having to face the buffer.